Jan. 28, 2019—Vanderbilt vaccine researchers are enrolling adult volunteers in a National Institutes of Health (NIH)-sponsored Phase II clinical trial that will study a next generation pertussis vaccine that may protect people from whooping cough. Nov. 1, 2018—Vanderbilt researchers, as part of the International Human Vaccines Project, are searching for the key to lasting protection against influenza by examining naturally protecting cells found in bone marrow. Oct. 26, 2017—Researchers at Vanderbilt University Medical Center are leading an international effort to develop a universal influenza vaccine that would protect everyone against all strains of the flu anywhere in the world. Jul.  13, 2017—New multicenter research that includes Vanderbilt University Medical Center (VUMC) investigators, could change treatment approaches to simple skin abscesses, infections often caused by Staphylococcus aureus (staph) bacteria. Dec. 1, 2016—Researchers at Vanderbilt University Medical Center (VUMC) are leading a multicenter clinical trial to evaluate whether a shorter course of antibiotics — five days instead of 10 — is effective at treating community-acquired pneumonia (CAP) in children who show improvement after the first few days of taking antibiotics. Oct. 8, 2015—Buddy Creech, M.D., MPH, associate professor of Pediatrics, has been named director of the Vanderbilt Vaccine Research Program (VVRP) in the Division of Pediatric Infectious Diseases. Apr. 8, 2015—Vanderbilt University researchers have joined a multi-center effort led by Pennsylvania-based Inovio Pharmaceuticals Inc. to accelerate development of potential antibody therapies against the often-lethal Ebola virus. Dec. 13, 2012—Vanderbilt University Medical Center has been selected by the Centers for Disease Control and Prevention (CDC), to lead a consortium of top national experts in vaccine safety in performing timely reviews of adverse vaccine events. Oct. 11, 2012—Vanderbilt is taking part in a national study to test in older adults the use of a vaccine designed to protect children against a common cause of pneumonia.